Always starting your travels with smartphones fully charged is a good habit. It will spare you from being dependent on power banks and the need to charge using car’s USB port. Reader’s Digest compiles five reasons why the latter is not advisable. When the phone gets less electricity than it really needs to charge, it could be harmed. Less electricity could result in stalls while charging, or it might also fail to charge. Brad Nichols, a technician at Staymobile, a company that provides cell phone repair, accessories and protection plans for mobile devices, told Reader’s Digest that many people may notice that during 30-60 minutes commuting time, their phones only charge very little or not charging at all. 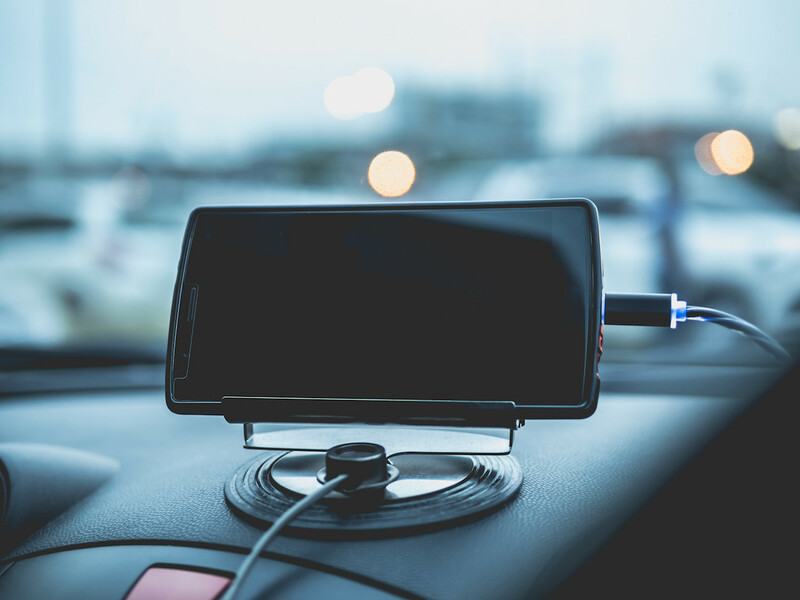 “This is mostly due to the fact the phone is using more power than the car charger is supplying it,” Nichols was quoted as saying. If a smartphone is charged up at “cigarette lighter” port, it could receive too much power, according to Nichols. While most chargers only supply one to three amps, cigarette lighters provide up to 10 amps. The excessive power could cause malfunction or damage to the charger, resulting in inconsistent power supply to the device. Phone could experience sudden spikes or surges, overheating, damage to internal components or become destroyed at worst occasions.